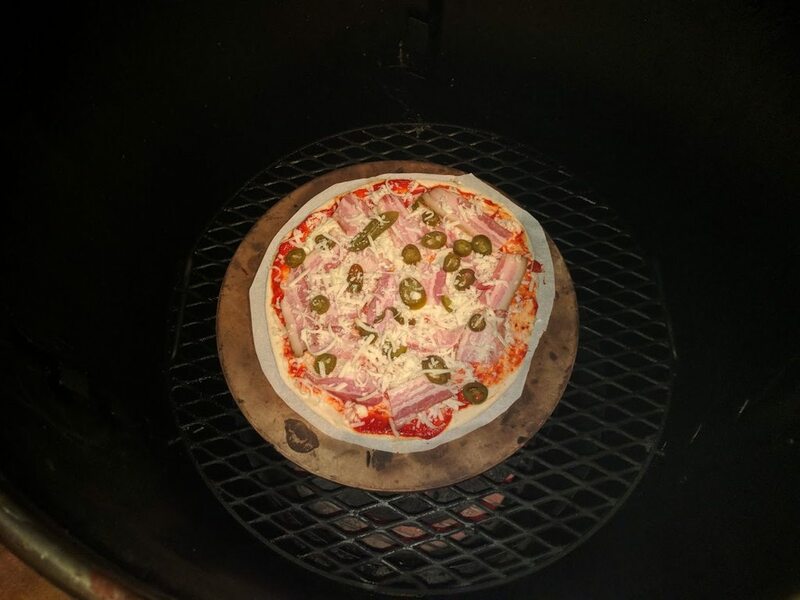 Gateway drum smoker vs kamado - The BBQ BRETHREN FORUMS. What is more useful overall- a gateway or a kamado style bbq like a green egg? Which would you have if you could just have one of them and why? The gateway will excel at smoking but you will find it inconvenient for high heat grilling. Plus you cant get it too hot or the paint will burn off. I have a weber summit which functions like a kamado essentially. 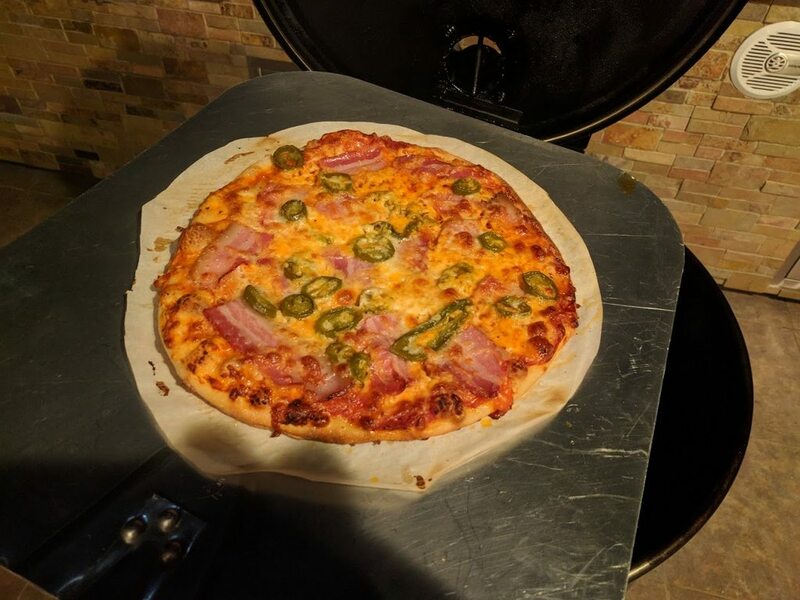 I can cook literally anything on it from slow smoked brisket, to burgers, to pizza. Kamado are awesome. I also have a UDS. I use it just as much, but just for smoked meats around 250-300 degrees. If you move it around alot, the kamado is going to be HEAVY. My weber isnt half the weight of a kamado and I cant imagine loading it up to go tailgating every weekend. The drum would win here. I love them both and will probably always have both. It's really an apples to oranges comparison. What is your cooking style, what do you currently own, and what are your wants/needs? I would say that the Primo is excellent at grilling (700+ degrees no problem) + multi-zone cooking, but is just pretty good used as a smoker. Drum smokers are great at smoking, though I would not call it a "grill" per se, but you can certainly do higher heat direct-ish cooks on it. In my opinion....grills are best at grilling and smokers are best at smoking. Some devices do both but they often sacrifice in one area to get that versatility. But, if was the OP, I'd own both a small UDS and a kamado style. A man can never have enough cookers, one style for every need or want. For versatility, definitely a kamado. Kamado is more useful. Low smoking to 800+ temps, that will hold steady as log as you need to cook anything. 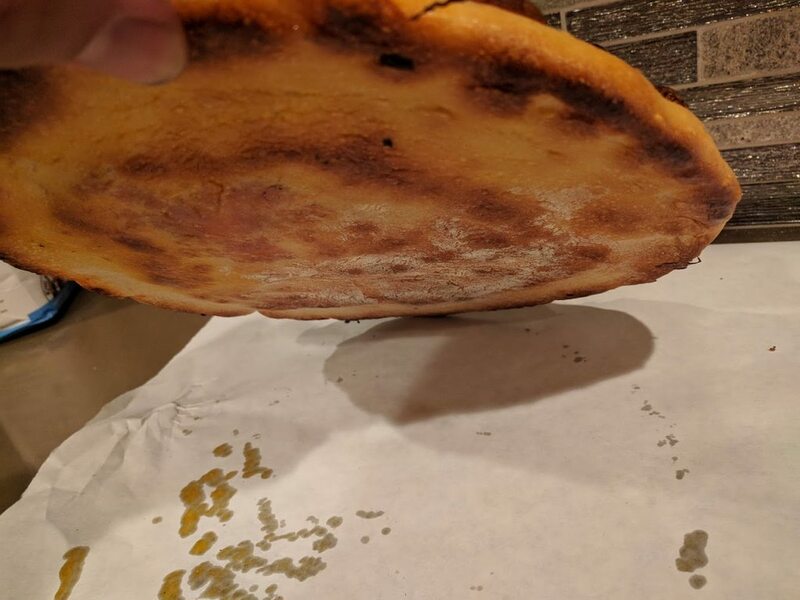 Smoking to baking to pizza really hot. Gateway is going to bbq and grill. But you can load it up and travel easily, where as with a kamado, you are going to have to be cautious, and probably need help to move it. If your just smoking meat, they are pretty much the same. The egg is for versatile but hard to transport, it also retains heat extremely well. I have a Vision Kamado and have used a Barrell House cooker which is similar to a UDS. Others have noted the benefits of the Kamado but I would point out that the only thing I feel that I lack with the Kamado is capacity, I know I could put a large packer brisket on a UDS and I cant do that on the Kamado. Otherwise I would say they are similar for smoking, perhaps the UDS would move more air and smoke and produce a different flavor profile than a Kamado so that might be a factor for you as well. But for your question about which overall is more versatile that is obviously the Kamado as others have stated. Which size kamado? Big Green Egg XL? I sig does not show all of my cookers. I do have a Pit Barrel and Barrel House Smokers in addition to a few others. In my opinion the ceramic is the best all around cooker as it can do anything. Its boring to cook on as it is like an oven. Just set the temp and walk away. 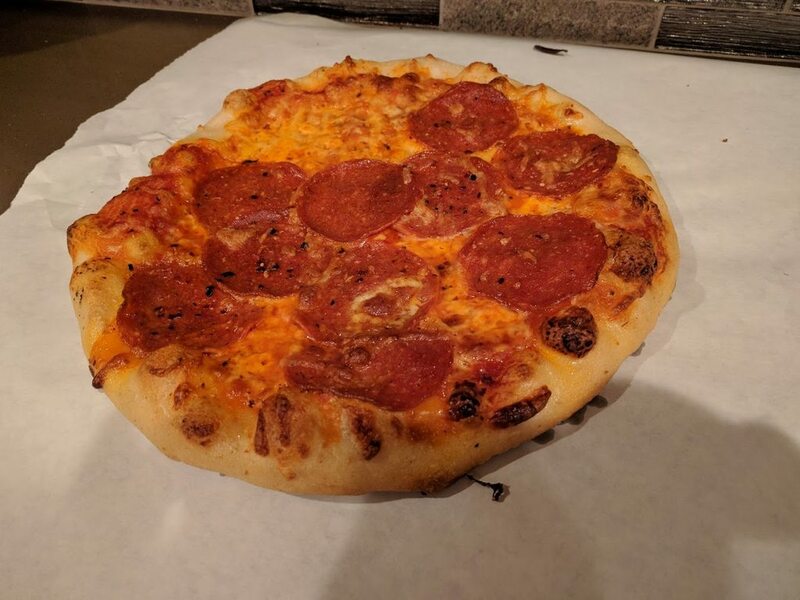 You can grill, smoke, bake, cook Pizza and anything else on a ceramic cooker. drums can do everything a kamado does. for direct grilling a raised fire basket does the job. all depends on how its configured. my even cooks direct over a wood fire, great for pizzas and rotisserie. I will agree. 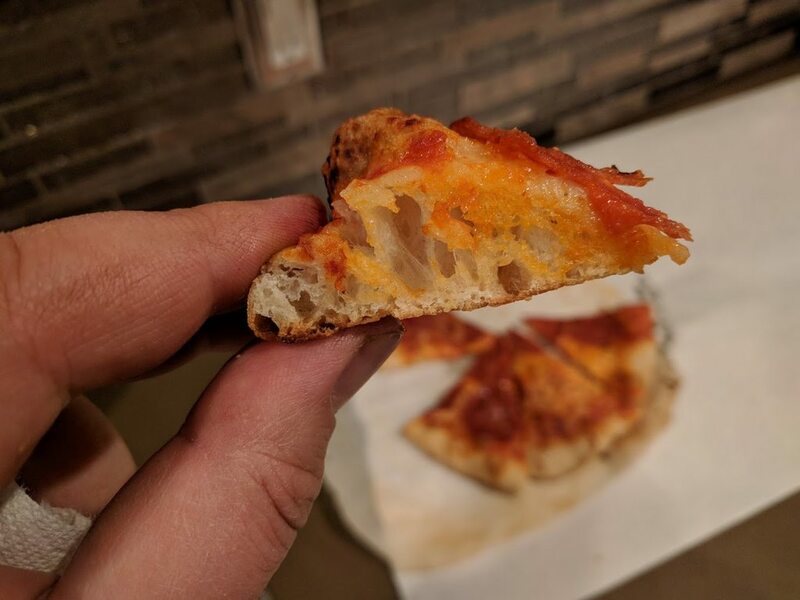 Pizzas in my Hunsaker. You want hotter, just throw in some mesquite in there.